Sometimes it’s the little things that make a really big difference! The ability to speed read documents can mean the difference between missing a deadline and meeting it. The ability to effectively manage your time can mean the difference between impressing your client and losing one. And the ability to negotiate effectively can mean the difference between making the winning point to your opponent, and making a foolish concession. 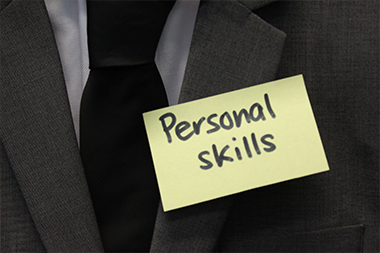 Our personal skills courses are for all levels of lawyer, from trainees to partners. They will give you stacks of ideas and motivation to improve performance.